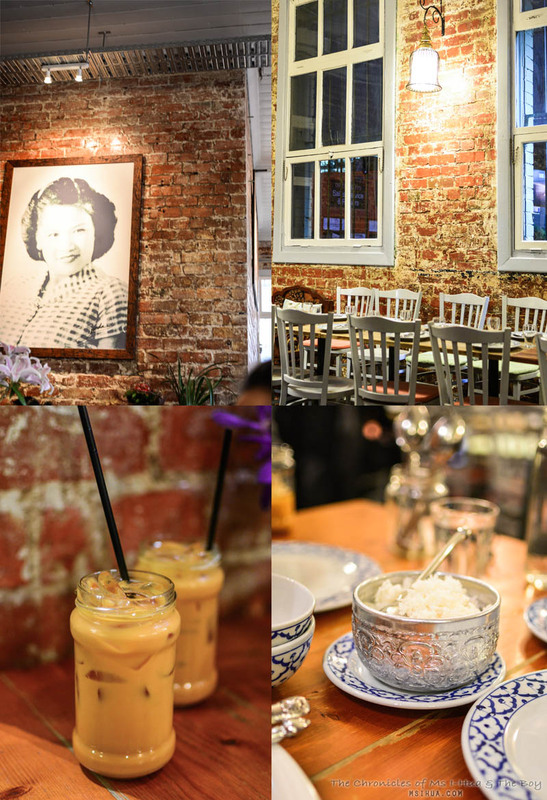 One of the biggest eateries to hit Melbourne in recent times has got to be Jinda Thai. I don’t mean in the flashy bang bang kind of way. More so an underground, word of mouth restaurant that has done what all restaurants should do. Serve really good food and be unpretentious about it. No snobby bull$hit, no pretending something you are not and most definitely no pretending on the authenticity of the food served to your customers. 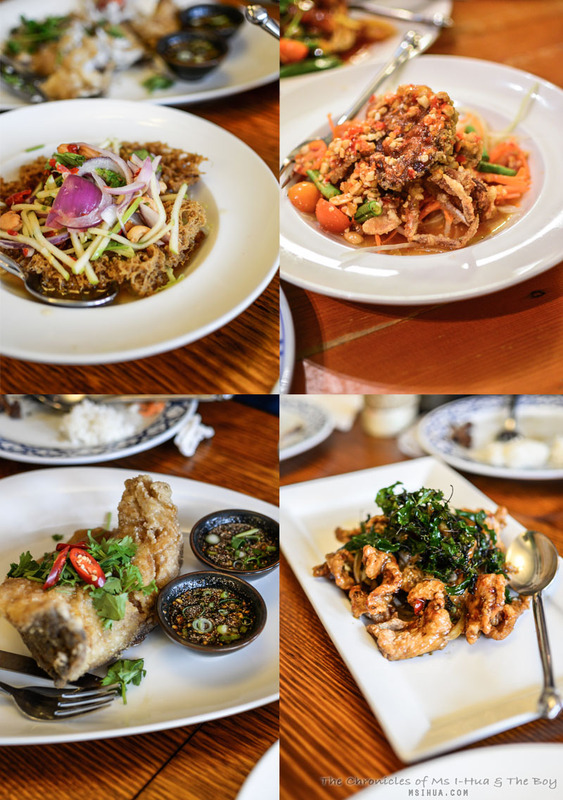 Jinda Thai manages to do this and much more. A fact proven time and time again with the number of people constantly rotating through their restaurant with full bellies, satisfied hearts and gleeful stories to pass on to the next person they see. The kind of stories that call to us like a beacon. The last few times we have been to Jinda, we have been blown away by how tasty everything is. It certainly makes us do a double-check as we walk out and realise that we most certainly weren’t in Bangkok. Thai Milk Tea? Check. OTT decor that doesn’t quite match with anything but sort of comes together? Check. A good mix of people from different backgrounds? Check. Hang on, what? We are definitely in Melbourne. My only gripe with Jinda? It is how small the serves are, especially the serves of rice that come with a hefty price tag you get rice for two people in a little tiny silver bowl (pictured above) that is usually not even enough for 1 person in most Asian styled restaurants. But like I said, that’s my only gripe. This post that we will be covering is a combination of our last few visits, so be prepared for a mouth-watering attack! Jinda’s version of Thai Fish Cakes, lovingly labeled as Squish Cakes on their menu. This is delicious and I would happily squish them any day of the week. Even though I couldn’t eat the Boat Noodles due to its beef/pork stock, I knew just by looking at it, that it was bound to be amazing. To be honest, everything pictured above is great. 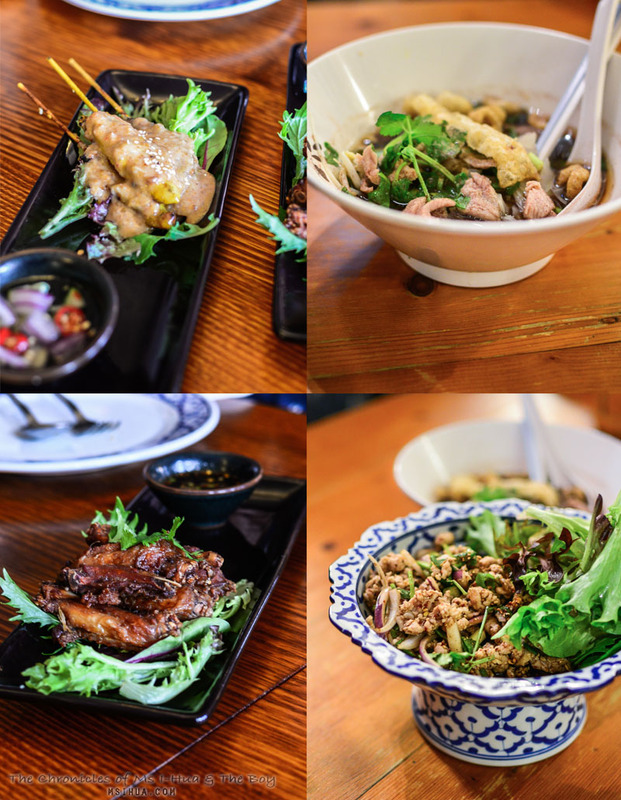 My particular favourite is the larb gai as the grounded rice aspect really kept me entertained and going back for more! 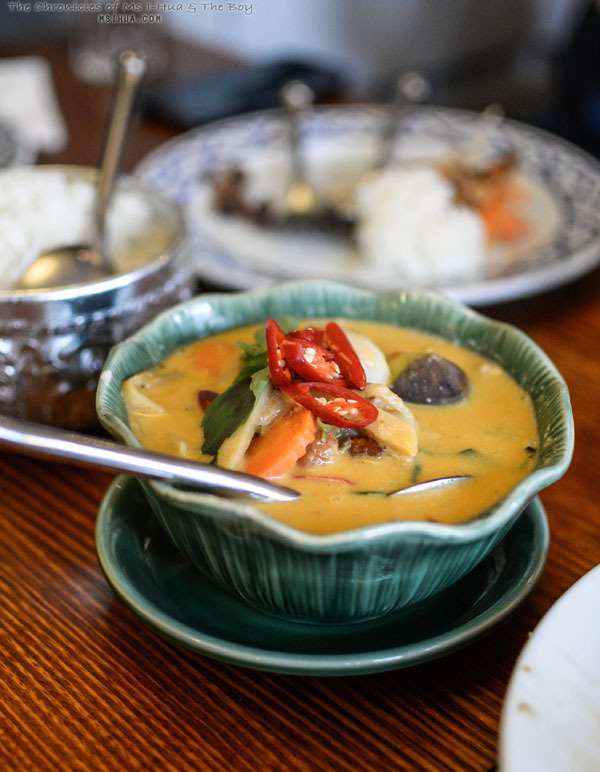 One of the popular dishes there is the Yellow Curry with Grilled Chicken. Upon the first mouthful, you’ll understand why. Rich with smoky essence, this dish certainly warms you up inside out. Again, all the dishes here are faultless. If I had to pick one to go again, it would have to be the Yum Pla Foo. It was addictive! Who knew the ugly unattractive cat fish could be so super tasty? Another time we visited, we ordered a different styled fish. This time in a Sweet and Sour sauce. 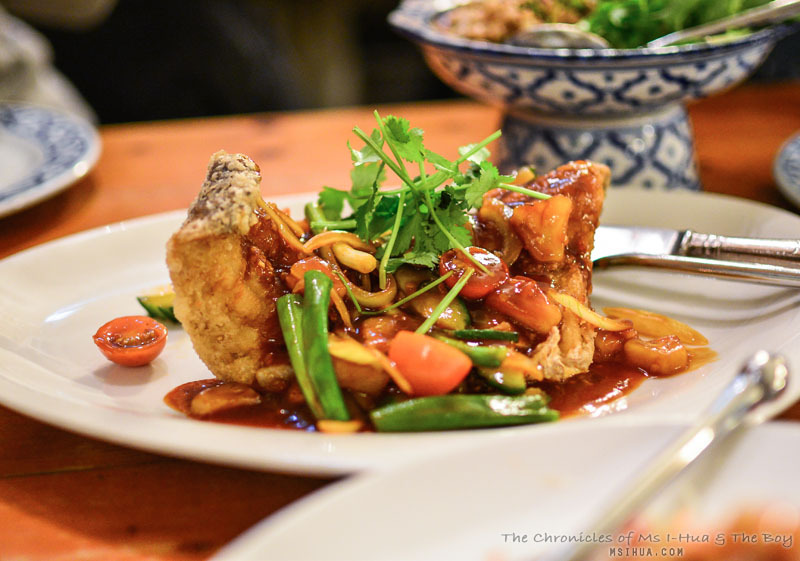 Both the Boy and I are super big fans of the Pla Sam Rod dishes found in other Thai restaurants and this was no different. As per the lingo of annoying speak, it was totes amazeballs. Jinda doesn’t only serve good savoury foods. If you do manage to get here on your next travels to Melbourne, most definitely stick around for dessert and order the to-die-for Crepe Cakes by Tata Bakery. A quick search on the hashtag #jindathai on instagram will show that more than half the pictures posted of people’s experience with Jinda are with these crepe cakes! You may get lucky and find that the Thai Asian Grocery next door might stock them, but they are always sold out. 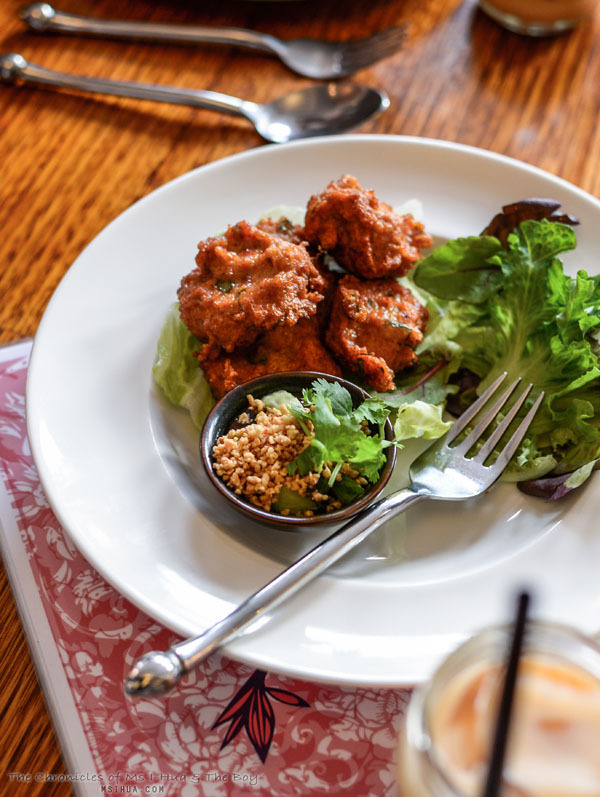 Your chances of eating these babies are definitely higher in Jinda Thai itself. 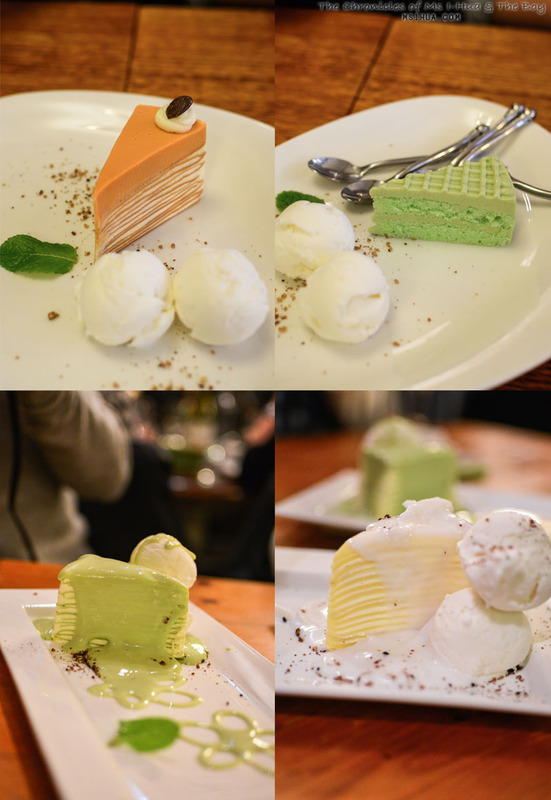 We’ve tried the famed Thai Milk Tea Crepe Cake, Coconut and Pandan. All three of these are delicious. We can’t wait to go back to savour the Taro Crepe Cake as well which is listed on the menu. Heck, we would go back and eat all items on every page of the menu! ps I’m ordering the salted pickled black crab som tam again. Last time, I ate it straight as my dinner. BURNED SO GOOD. The yellow curry got me lip smacking! 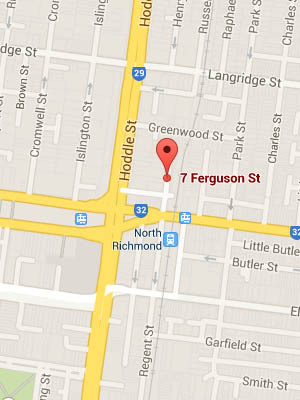 I will make sure I visit this when in Melbourne. Thanks for sharing! The service is terrible, ordered. Rice three times and yet it never came mor was there an apology. Not going back again !!!!! Hi I want to book for 10 people this Saturday the 3 rd but no one answer the phone. At 6:30 pm please. Can u plse confirm with me via email if u have receive this thankyou .